Do you want to find a beautiful, quality used SUV for sale? Are you on the hunt for the right dealership? Then you should make a stop and see us at R&B Car Company! When finding the right dealership to buy your first or next vehicles is essential, then you want to come and see what we have for you. 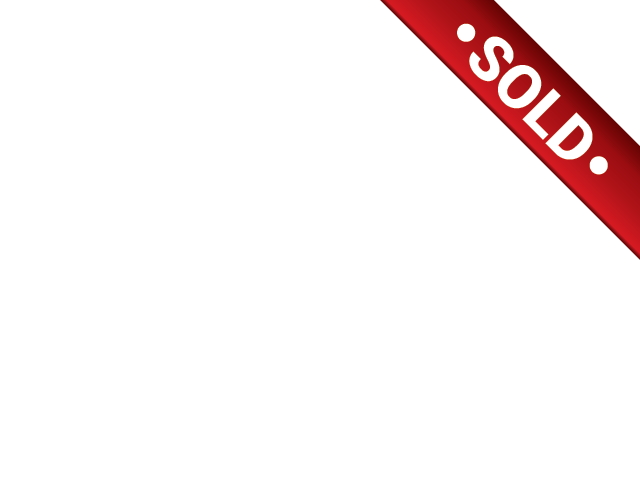 Our dealership has a wide selection of used SUVs for sale, so there is something for every style. Whether you prefer a smaller SUV or a large on with a 3rd-row seat, you can find them all here at R&B Car Company. Not only will you discover many makes and models of used cars fort Wayne, but you will also see that we have an outstanding sales team who is here to help you in your search for the perfect car for you. If you have made your way around to many Fort Wayne used car dealerships, and still, have not found what you want, then your search is over once you arrive at R&B Car Company. 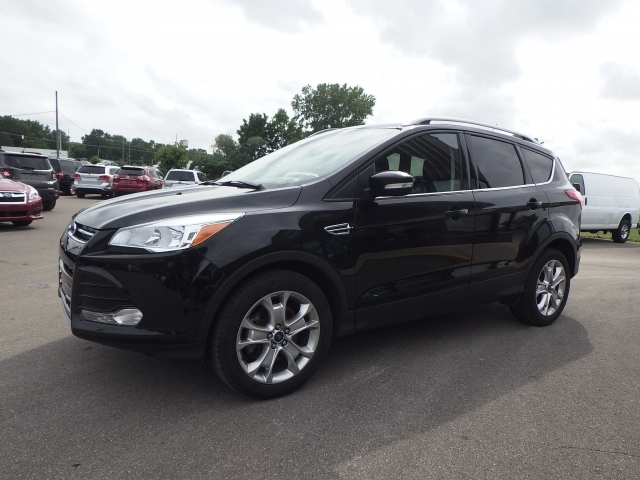 We know what customers like you want and we keep up with the demands of having popular makes and models of cars, like this 2015 Ford Escape. 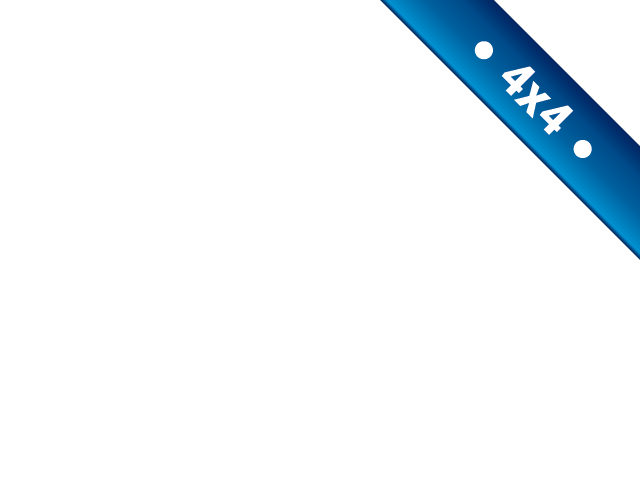 So if you're going to find a beautiful and reliable SUV that is also affordable, stop by and take a look at this one. If you are looking to find an SUV with some exciting and sought after features and options, then this Ford Escape has them. Not only will you find that this SUV is an Automatic, it's also a 4 Wheel Drive, has Bluetooth Connection, which for those of you who have a demanding job and are on your cell a lot to make calls this is perfect for those days when you need it. Not only will you be able to make and receive calls but can do it safely by keeping your hands on the wheel. When its cooler out you appreciate having the Heated Seats, and Heat/AC with Dual Climate Control. Your Steering Wheel Controls are also a valuable feature because it allows you to make calls, control the volume o your AM/FM Stereo and CD Player, and set your cruise control. 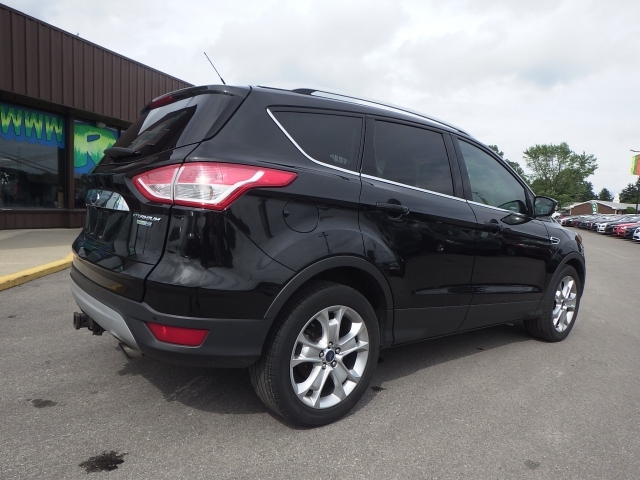 You will also have peace of mind with your Backup Camera and Rear Parking Sensors, and you will find so many more fantastic features and options in this 2015 Ford Escape, stop by and talk with someone on our sales team. When you are ready to head out to complete your adventure to find the right car for you, then you come and see us at our Fort Wayne used car lots, R&B Car Company. We know that you want to find quality cars at a dealership that has the kind of vehicles that you want to see. Whether you are on a budget or you want to find luxury vehicles, you will find them all in one place, here at R&B Car Company. Stop by and see us today!